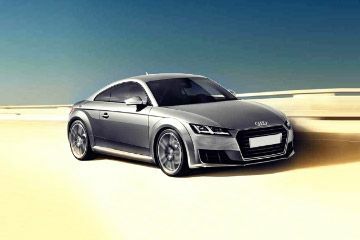 The claimed ARAI mileage for the automatic variant: Audi TT Petrol is 14.33 kmpl. Audi's original TT spawned quite a bit of following thanks to its very distinctive design and very capable road manners. Since 1998 the car has evolved considerably but yet managed to keep its original character intact. We drive the TT in its latest avatar to see what has changed.